Sometimes it's the seemingly simple processes like shipment consolidation that can trip up your integrated fulfillment system. The concept of packing together and shipping multiple orders going to the same destination to save money seems simple enough. 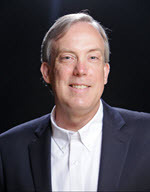 But in practice there are multiple sales orders, multiple fulfillments, a mix of different items, perhaps different freight terms, and a few other messy details to manage if you're running an ERP-integrated shipping process. Read on to learn more about Pacejet shipment consolidation. The first step in a consolidated shipment process is to identify orders that can be packed and shipped together. 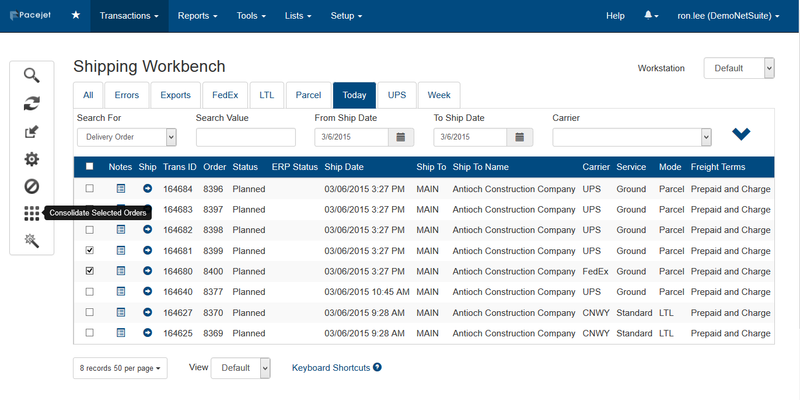 The Pacejet shipping workbench gives you expanded search tools to filter pending shipments by date range, customer name, and other parameters to help you zero in on potential orders that might be consolidated. Just about any set of orders can be grouped together, even if they have different freight terms or are preset to different carriers, since Pacejet will allow you to adjust shipment details as part of the pack and ship process. After you identify a set of orders and activate the consolidated shipment process, Pacejet will create a new consolidation number which links together the grouped orders but also helps you track the new shipment. 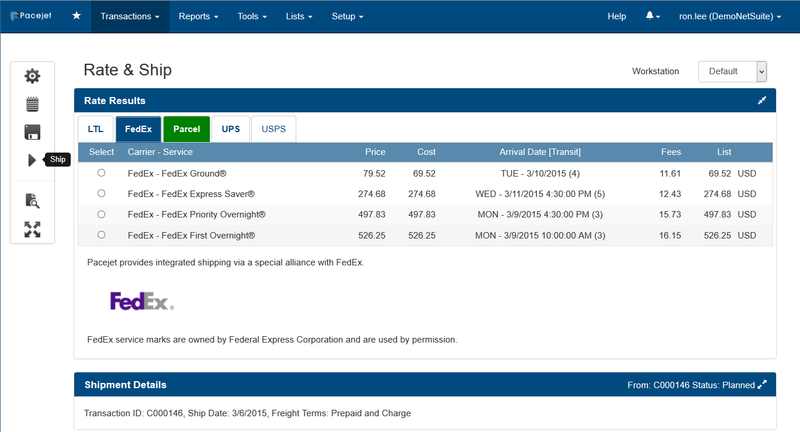 All items from all orders will be merged together into the new shipment and default settings will determine freight terms, the carrier, and other attributes. Next, you can capture packages, weights, dimensions, and other details of the shipment as you prepare to complete processing. The full set of Pacejet tools are available to you as you pack and ship multiple orders together via consolidation. Use freight quoting with rate-shopping, redirect shipments to use regional carriers, alter shipping modes to use LTL carriers instead of parcel, change freight terms to control billing, etc... Big picture, the consolidated shipment looks like an individual shipment during the remaining steps of packing and shipping. 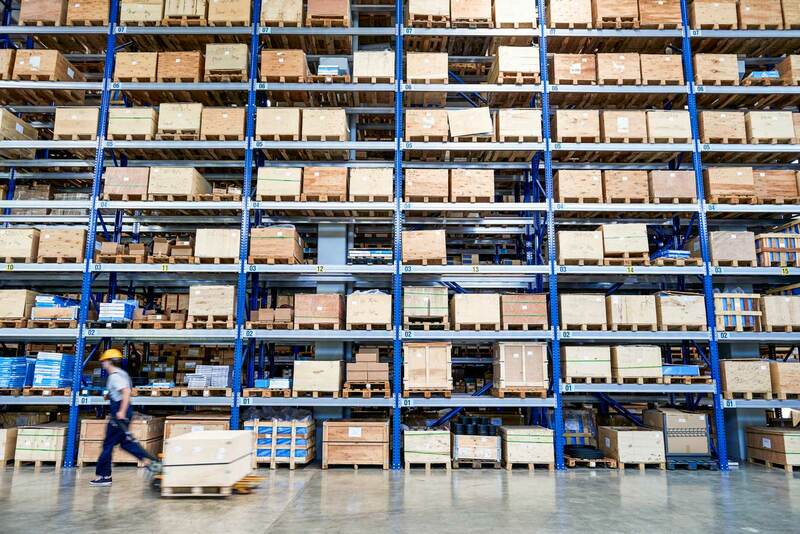 As you complete your consolidated shipment, Pacejet will invoke your ERP integration to update central fulfillment records for billing, tracking, and other ERP processes. 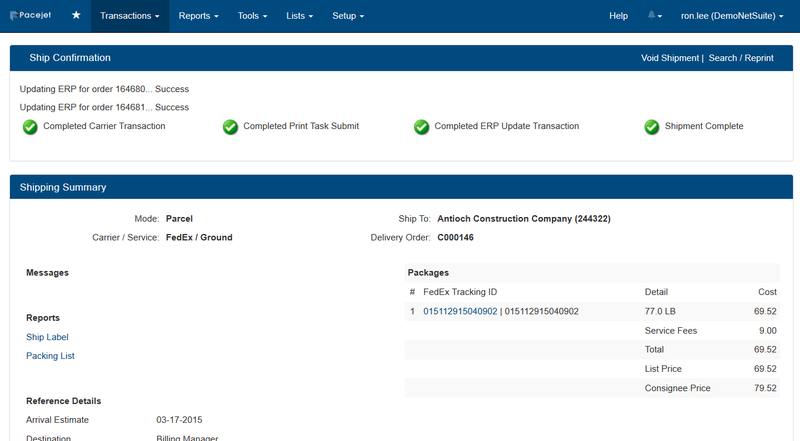 In a standard configuration, ERP updates will record tracking numbers with all fulfillments in a consolidated shipment and will automatically trigger any transaction status updates (e.g. such as setting the fulfillment status to 'shipped' in order to trigger invoicing). Based on freight terms, the default update process for consolidation will allocate the freight cost to the first sales order in the group. However, there are configuration options to choose other ways of distributing freight costs across multiple orders for billing purposes. As more businesses deal with carrier rate hikes, new dimensional pricing rules, and other shipping costs increases, tactics like consolidation can help make a big difference. 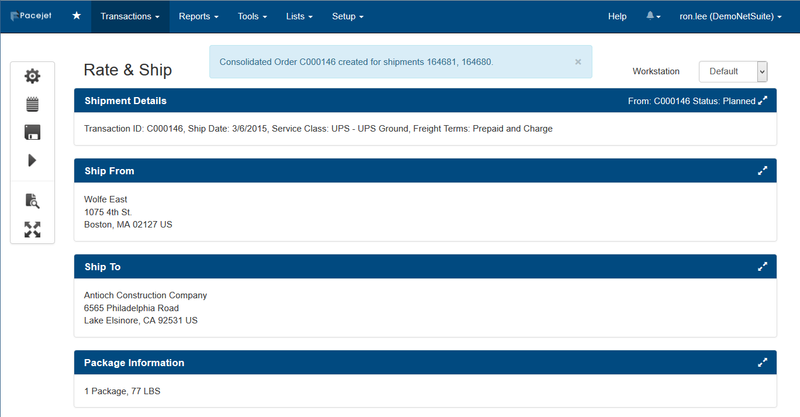 With a little visibility, the right tools, and integrated processing, consolidated orders can be as easy to manage as any other order in your shipping process. 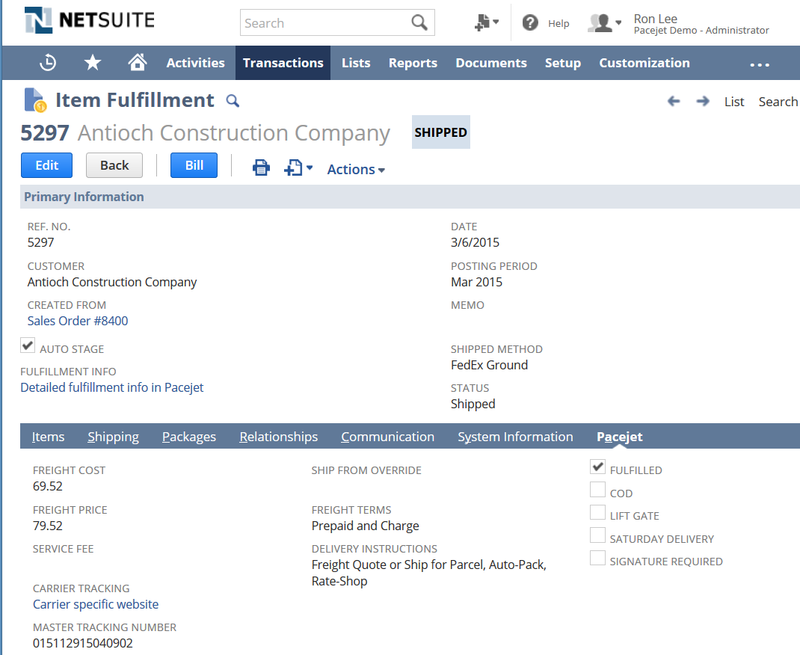 Interested in learning more about shipment consolidation or other Pacejet features? Contact us today at 877-722-3538 or via info@pacejet.com.